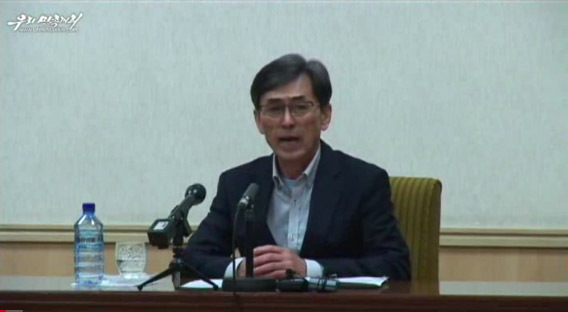 North Korea continues to be silent in response to South Korean government efforts to negotiate the release of six South Korean citizens still imprisoned in the DPRK, South Korea’s Ministry of Unification (MOU) told NK News. The Moon administration has pressed the issue at least once since coming to power last May, a spokesperson for the unification ministry said on Thursday in followup to a Wednesday statement emailed to NK News. It remains unclear, too, whether Seoul will use recent inter-Korean rapprochement – and an upcoming third summit between the leaders of the two Koreas – to again raise the issue with Pyongyang. Compared to the ongoing detention of three U.S. citizens in North Korea, the plight of the six prisoners has received little public attention in South Korea and Seoul has been notably quiet on the issue. Whether the issue was raised during recent inter-Korean talks is also unknown: when NK News asked the MOU if South Korean envoys raised the issue during meetings with Kim Jong Un on Monday, the spokesperson said Thursday that it was not possible to share details about the discussion. “The ROK government will continue making efforts to solve humanitarian issues including that of detainees and prisoners of war when inter-Korean relations show further improvement,” the statement added. 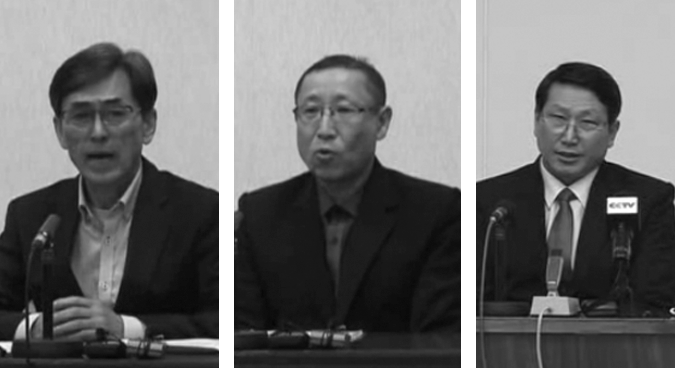 Among the known detainees are Christian missionaries Kim Jung Wook, who was detained in October 2013, and Kim Kook Kie and Choi Chun Kil, who have been held in captivity since 2014. 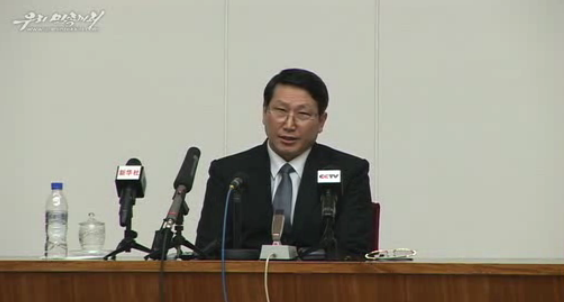 “It’s been already 4 years since (Kim Jong Uk) was detained. While other people talk about whether is he is still alive or not, as his brother, I worry about his health,” his brother told South Korea’s Yonhap TV last year. 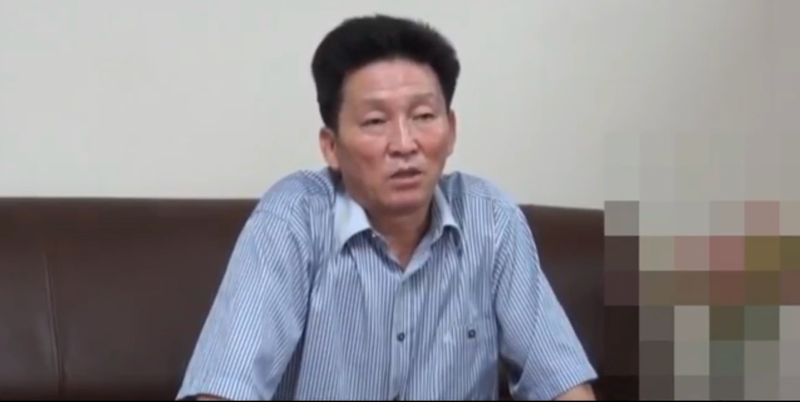 Another detainee is known to be Ko Hyon Chol, whose arrest in the DPRK was announced in July 2016 and was accused of arranging the kidnapping of orphans from North Korea in exchange for cash and being linked to South Korea’s spy service. 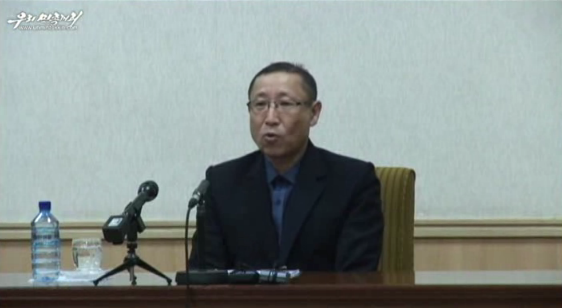 Ko appeared in North Korean state media last month, condemning a defector couple in the South and reiterating his links to the National Intelligence Service (NIS). 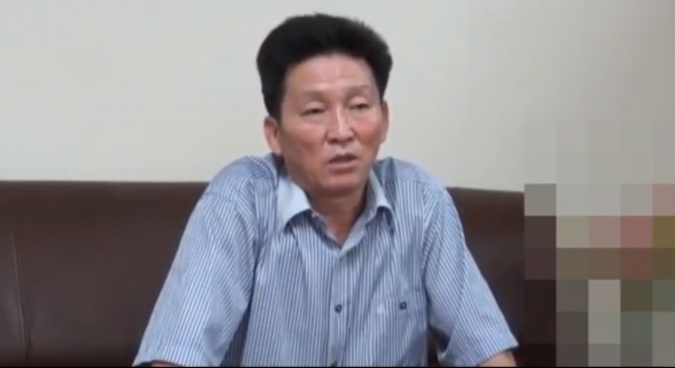 The other two are believed to be defectors who have been forcibly returned to the North, though North Korean state media has not released information about their trials. Last August, South Korea’s National Human Rights Commission of Korea (NHRCK) delivered a petition to the United Nations, written by the Citizen’s Organization Conference and signed by several private organizations, calling for the release of detained South Koreans.